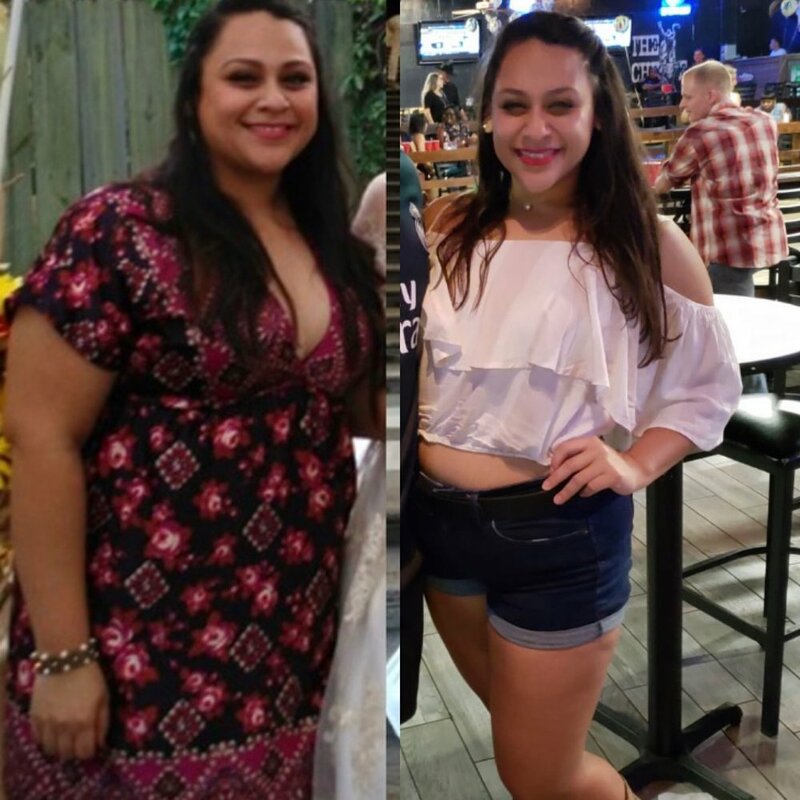 As we welcome the new year, CrossFit South Belt would love to acknowledge and share a success story from one of our members, Tania Lopez. She has been with us since February of 2017 and has worked very hard to get where she is at today. Tania, you are a testament of where dedication and consistency will get you, keep up the hard work! What has your experience been like with CrossFit? My experience at CrossFit South Belt has been all positive, and I have far surpassed things that I didn’t think I was capable of. Every class is different, never the same workout, so each time a new goal is achieved, whether it be lifting heavier, beating a previous workout time, or conquering a new skill. You compete against yourself, and that’s what I really love about CrossFit! What were your initial goals when you started? When I first started CrossFit I had a goal of being able to run a mile, just one without stopping, and without feeling like I couldn’t breathe. I was out of shape and overweight, but more than anything unhealthy. After about a month I was quickly able to do just that, and more goals were able to take off from there! Do you have any advice, or inspiration for others interested in trying CrossFit that you’d like to share? I encourage everyone to try CrossFit. It is the most flexible type of workout because of the different modifications for the movements. No matter your fitness level you will be able to finish the class and feel accomplished! Would you like to share more about your weight loss/ fitness transformation? When I first started, I weighted my heaviest at 225-230 lbs. Now, almost two years later, I'm weighing in at 170 lbs. I still have goals I want to reach and more weight I want to lose, but I don’t stress about it. I know that with consistency and with time it will come off. Consistency is the key!